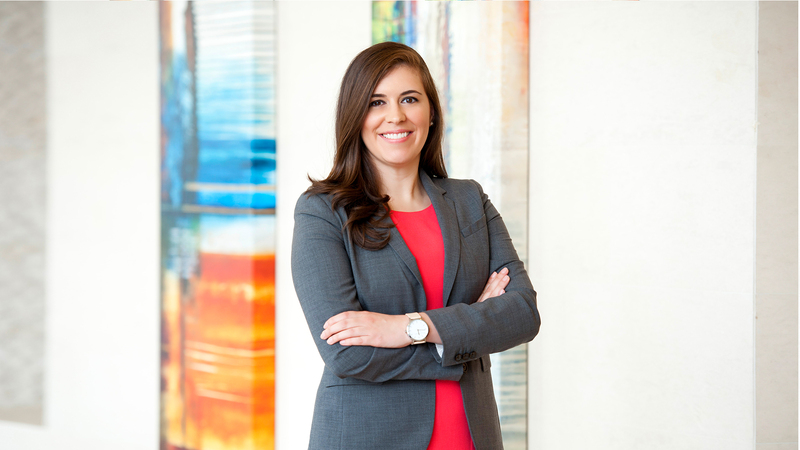 Sarah’s practice focuses on public charities and private foundations, with a particular interest in human rights. During and after law school, Sarah participated in internship and fellowship programs that allowed her to work for nonprofit organizations that provide legal services to refugees and asylum-seekers, and she continues this work today, offering pro bono legal services through a local nonprofit human rights organization. Sarah was also selected to participate in the Michigan Geneva Externship Program, spending a semester working at an international organization researching gaps in human rights protections, and she received a Michigan Program in Refugee & Asylum Law Fellowship, which allowed her to clerk at the UK’s upper tribunal for immigration and asylum law in London.